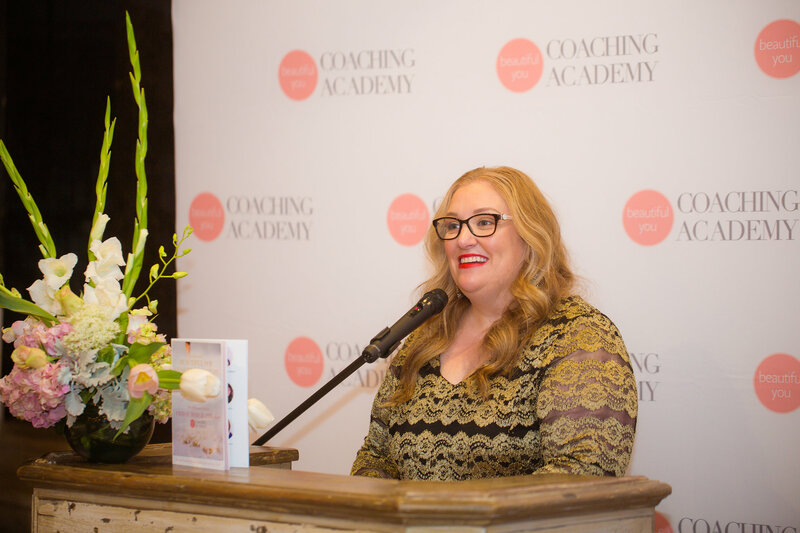 Last week I had the absolutely pleasure of attending the Beautiful You Coaching Academy Awards down in Melbourne. 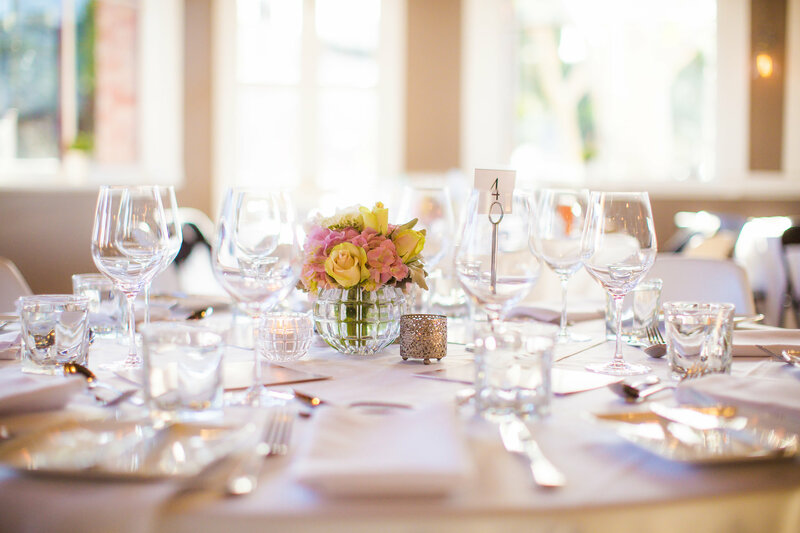 It was a beautiful evening filled with tears, laughter and loads of inspiration. 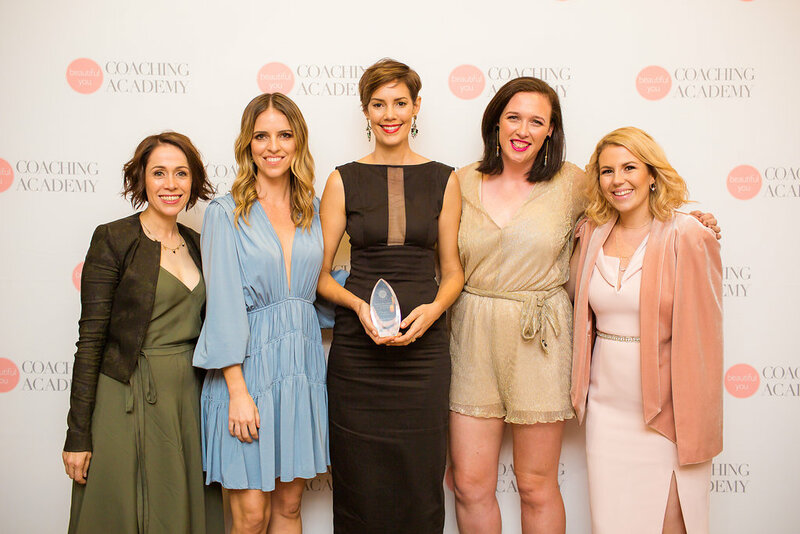 I studied with the Beautiful You Coaching Academy a few years ago and am always in awe of the work that they do. 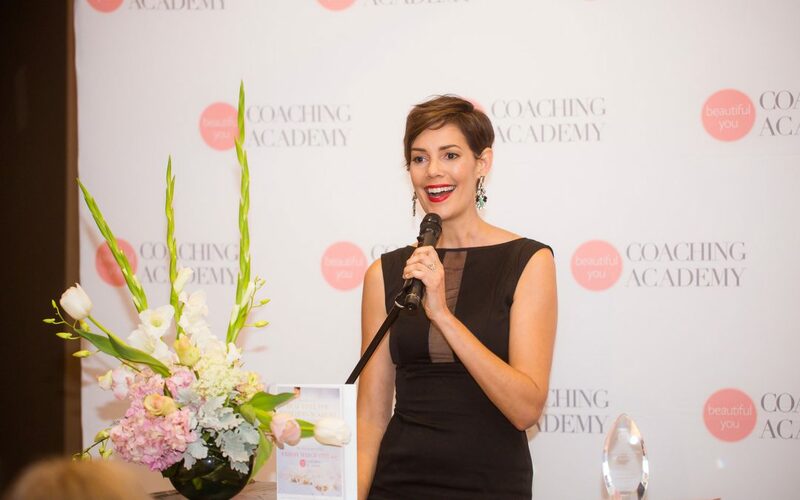 They consistently produce world-class coaches in all sorts of fields and the training has supported me personally to bring even more to my students in our one-on-one sessions. I was a finalist in 2 categories – International Coach of the Year and Best Program of the Year for our Youth Mentor Training. They had over 100 nominations so just to be a finalist in either category was such an achievement. I was incredibly proud to be there alongside each of the finalists. 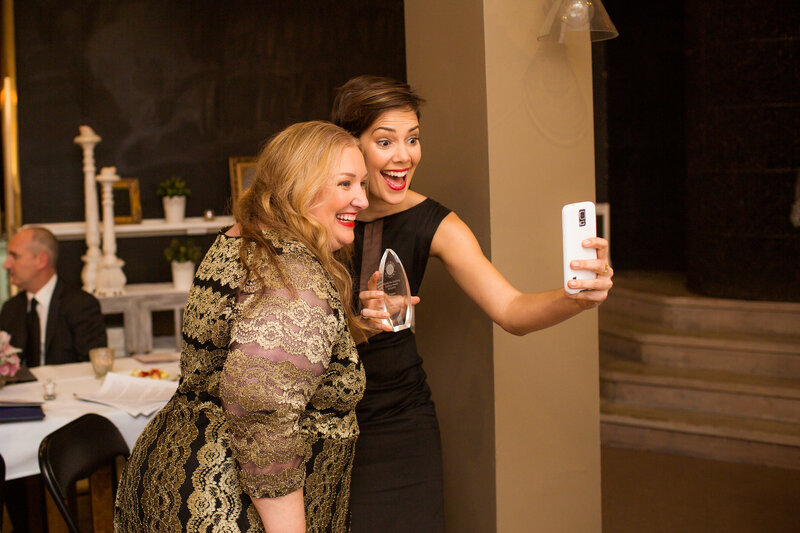 These women, from around the world, are doing incredible things in their businesses from supporting Mums who are struggling to get their mojo back to supporting solopreneurs to take their businesses to the next level. These women are the cream of the crop when it comes to the coaching world. As I said, I was so proud to be there as a finalist. But to hear my name called as the winner of the Best Program of the Year award was absolute bliss. This was decided by a panel of event experts and coaches who had been given complete access to the member’s portal of the Youth Mentor Training. So to know that these women, who I admire dearly, deemed this program worthy of an award was honestly one of my proudest moments. Twelve months ago, the Youth Mentor Training was just a little dream of mine, one I was working on furiously and passionately behind the scenes, but had not birthed it’s way into the public yet. There were so many moments of, ‘Is this really going to work?’ as we can all experience when trying something new. I’m so glad I was gentle with myself and kept on going. Now I can proudly say that the Youth Mentor Training has supported about 50 women, who have supported HUNDREDS of teen girls in Australia, the US and New Zealand. Seeing these women stepping up as mentors, running their own workshops and getting their businesses off the ground has been so so wonderful. And to now have a crystal trophy sitting on my desk to actually say it’s the ‘Best Program of the Year’ is icing on the cake. But I couldn’t have done it without you. You, an important part of the Shine From Within community. Thank you for supporting us over these past few years, either as a parent who could see the value in our programs, a student who has participated, a guest teacher who has shared your knowledge with our students, a youth mentor who is now supporting youth in your own way, a business who has supported us in some way or a friend. We wouldn’t be here without you. And here’s to celebrating our achievements as we make our way through life. The big ones, like this, and the little ones, like getting out of bed when it’s just so cosy in there! So well deserved! You are an inspiration and deserve it all. I look forward to seeing how this flourishes and assists so many young women in the future! What a beautiful post Amanda. Huge congratulations on being a finalist in two awards and for winning program of the year — amazing achievements! You are doing such important work in the world and it was so special to see you and your work celebrated in this way.